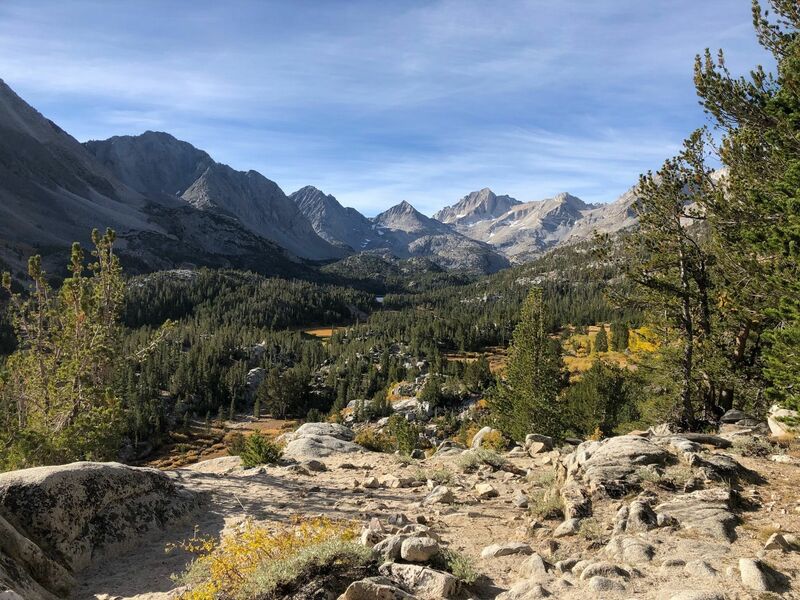 Recess Lake, Hopkins Lake, and Pioneer Basin Lake is a 23.1 mile moderately trafficked out and back trail located near Bishop, California that features beautiful wild flowers and is only recommended for very experienced adventurers. The trail offers a number of activity options and is best used from June until October. Dogs and horses are also able to use this trail.